Have you ever wanted to take a form submission and show the results on a website? That’s what GravityView does. 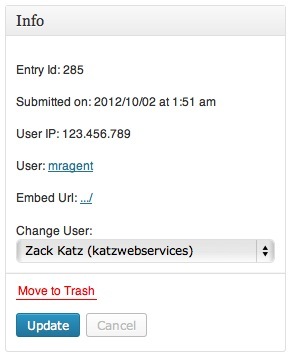 GravityView integrates with the popular Gravity Forms plugin and makes it easy to display entries on your website. If you’re using Gravity Forms, you’ll want GravityView.